The process was easy enough. at least 3 WORKING DAYS!! Yeah, that is exactly how I was feeling. You would think that as Amaysim was a reseller service on the Optus network, it would at least take freaking one hour to complete the process.. 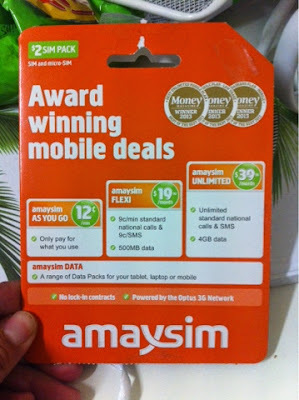 SIGH, where is your marketing strategy, Amaysim??? I was also a little cranky as my data was finishing, and I had no more talk time remaining. In my annoyance, I thought I would purchase a 1 GB data for ten dollars. But guess what... instead I had accidentally purchase ten dollars MyCredit. Anyways, then suddenly out of nowhere the light bulb switch turned on. I just changed the plan over to the $2 plan..... and it turns out I have too much credit and too much data to last me till Sunday. (The last time I tried porting over to Telstra, it took me one week or less... so well).